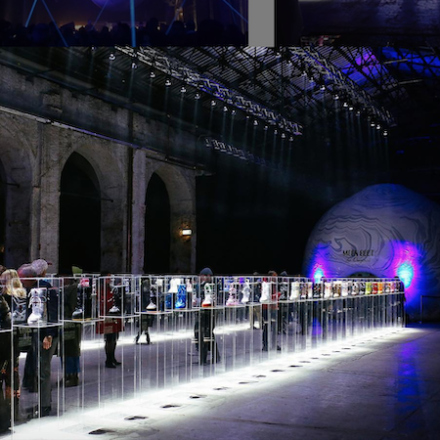 The Fashion Awards celebration returned to Royal Albert Hall tonight. 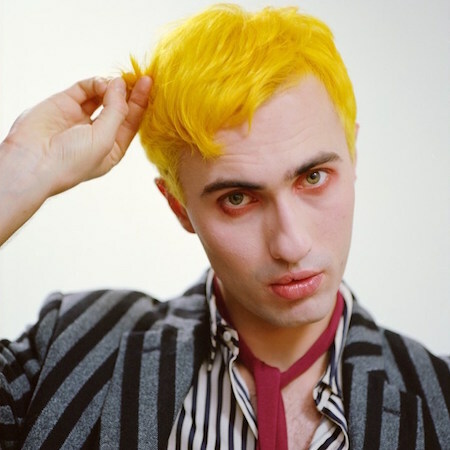 Raf Simons, Donatella Versace, Jonathan Anderson and Charles Jeffrey Loverboy take top honours. 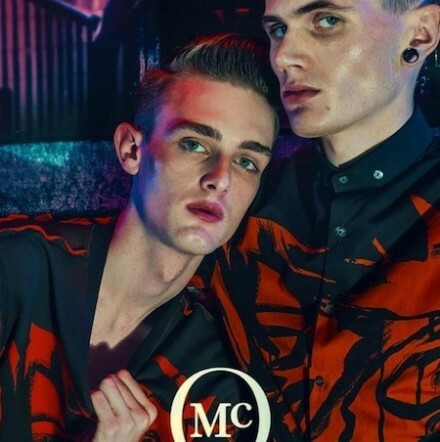 Introducing the McQ Spring/Summer 2014 campaign photographed by Steven Klein, featuring Declan Cullen & Sean Semmens. 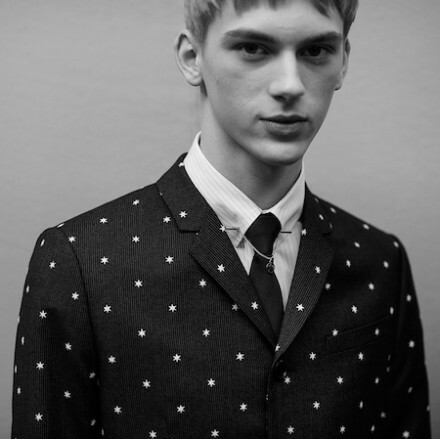 Kris Van Assche returns to Dior house codes. This elegant collection can be summed up with the predominant pinstriped suit in shades of grey. See the details. 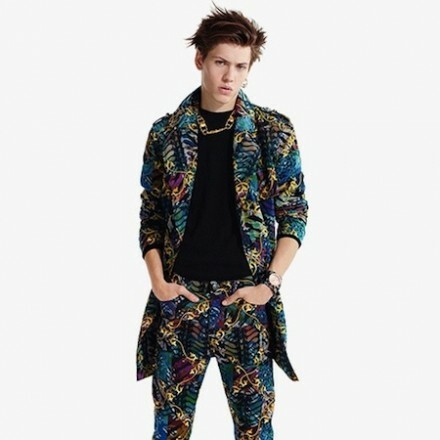 Versus Versace introduced its Spring/Summer 2015 lookbook.